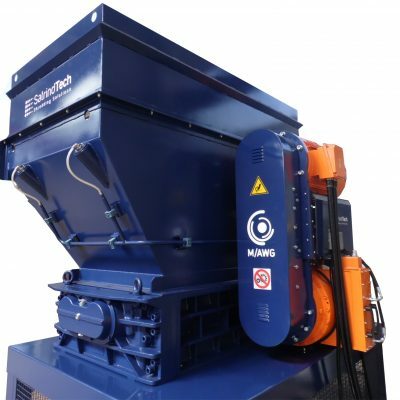 Pakawaste is proud to supply & manufacture a wide range of industrial shredders which are suitable for many waste materials. 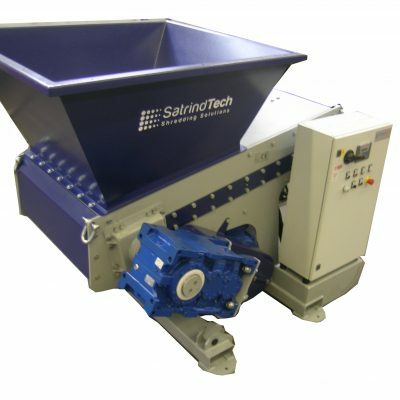 Our range includes shredders such as single & double shaft shredders. Find out more below. 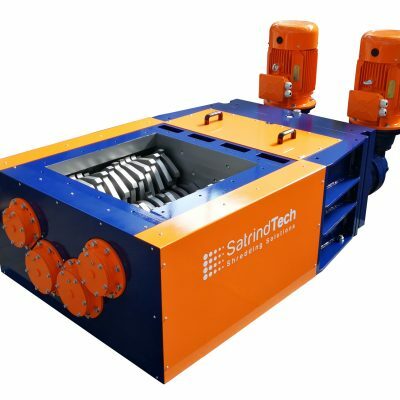 Our Industrial Shredders come in many different design variations & sizes, allowing all requirements and needs to be met. 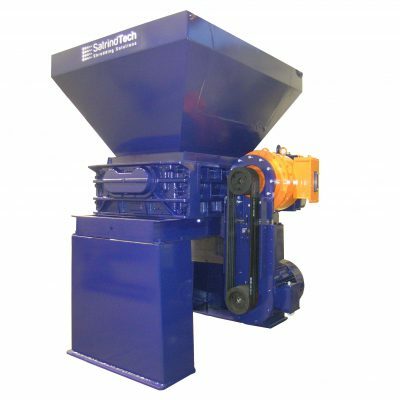 Within our range, we have expertly engineered a number of different industrial shredders. 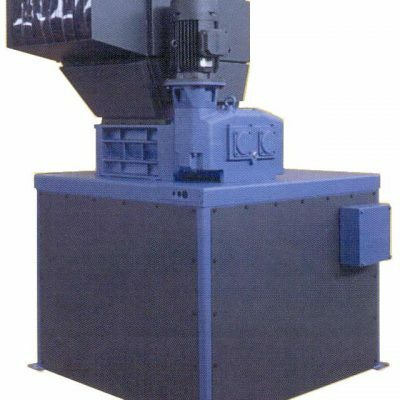 If you’re looking for a shredder which can reduce the size of plastics, the DUPLO shredder is the ideal product. 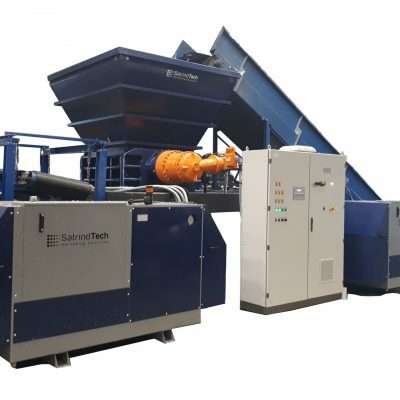 If that doesn’t suit your needs, we have a single shaft shredder which is suitable for many waste materials. Take a look at our whole range below.